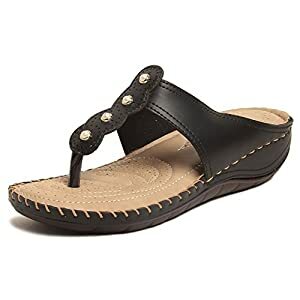 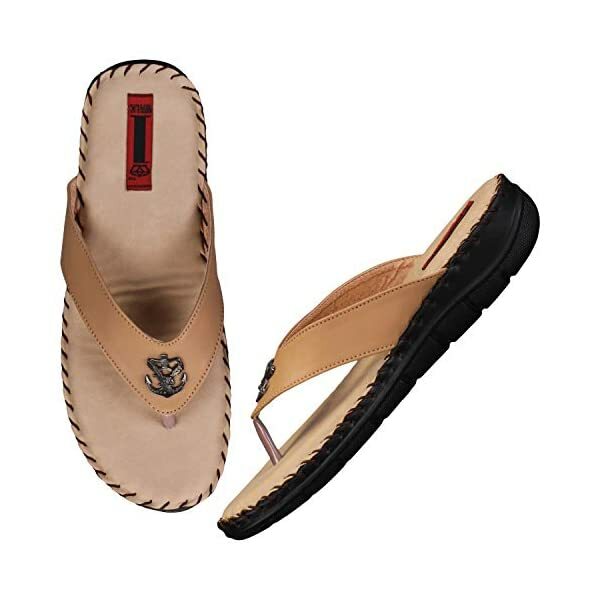 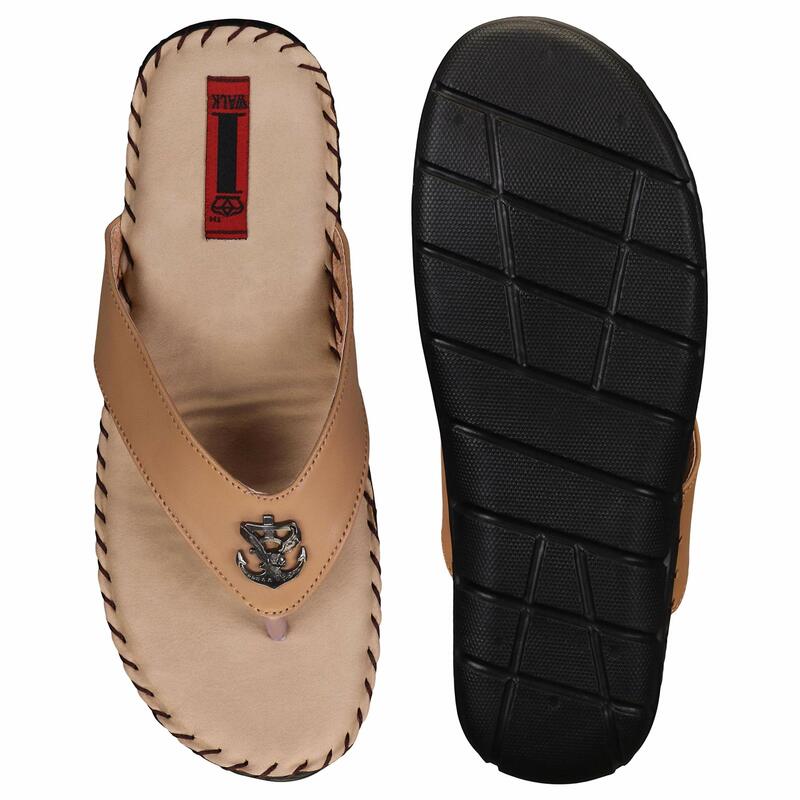 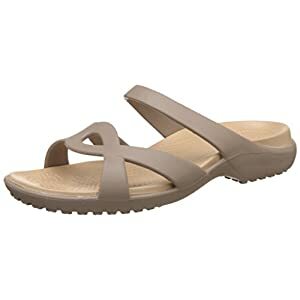 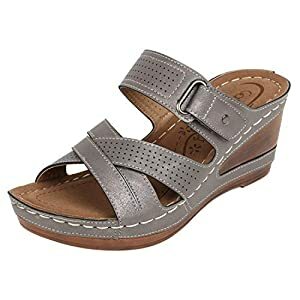 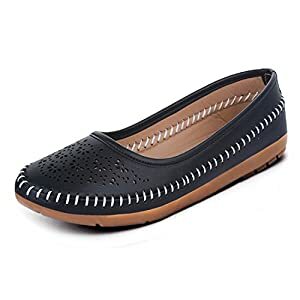 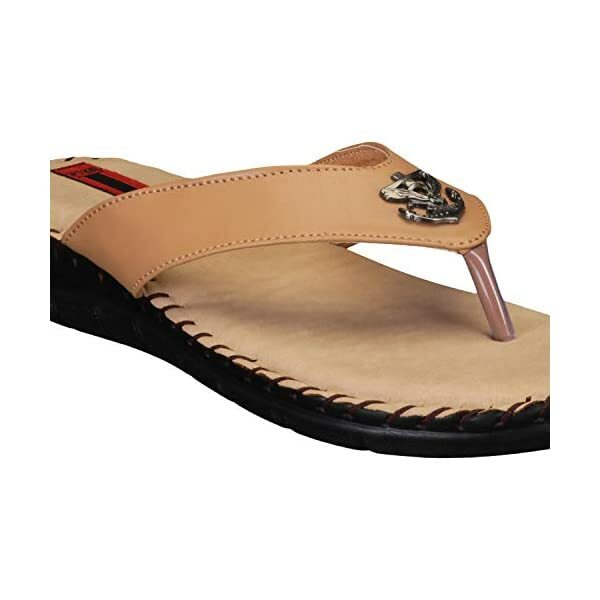 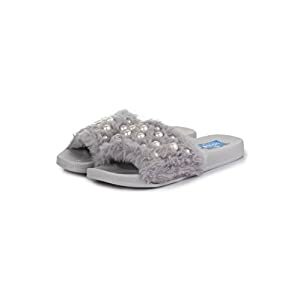 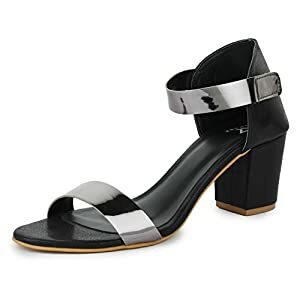 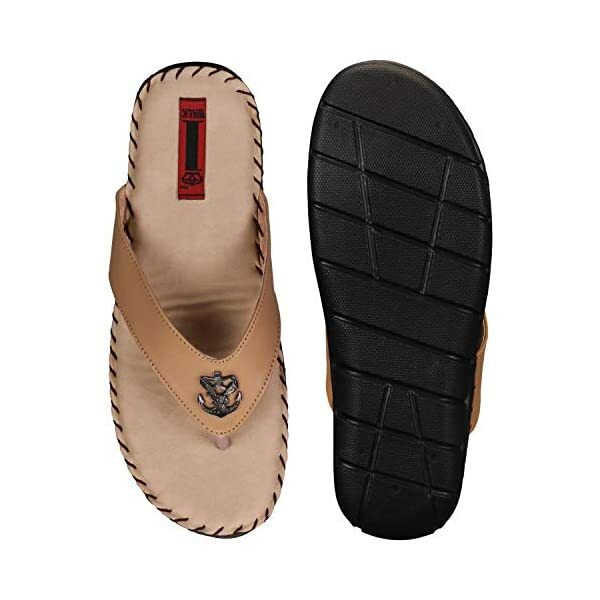 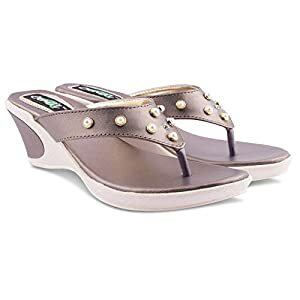 Featuring a style that makes it easy to wear, this pair of fashion slipper/ sandals for women / girl from 1 WALK will likely be a smart pick for you. 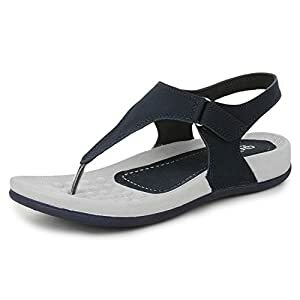 Featuring a style that makes it easy to wear, this pair of fashion slipper/ sandals for women / girl from 1 WALK will likely be a smart pick for you. 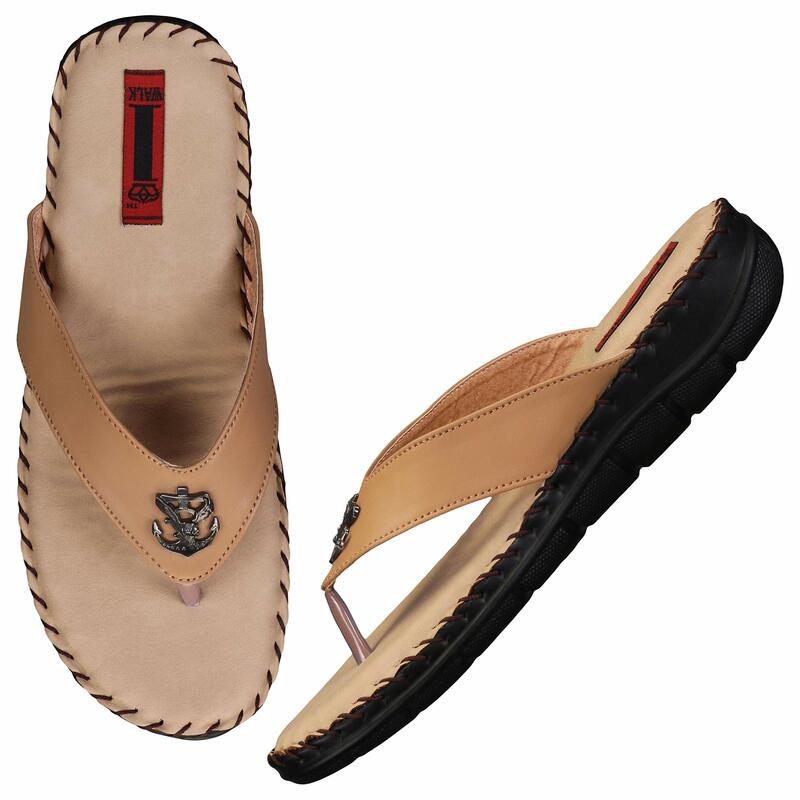 The stylish CG FAUX leather upper ensures longevity and also add to the overall look. 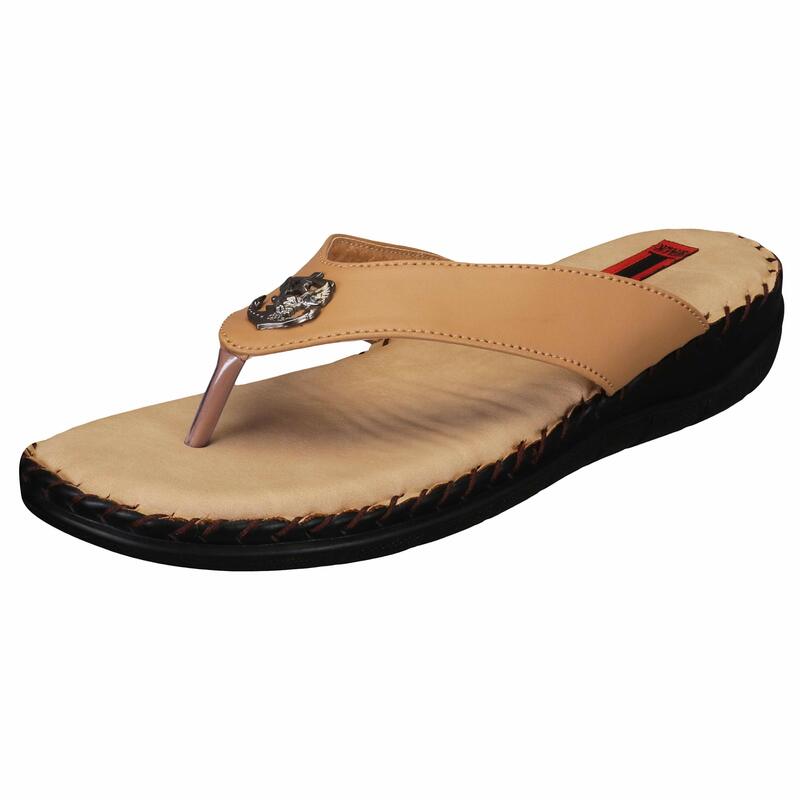 The Airmax sole offers you a good traction. 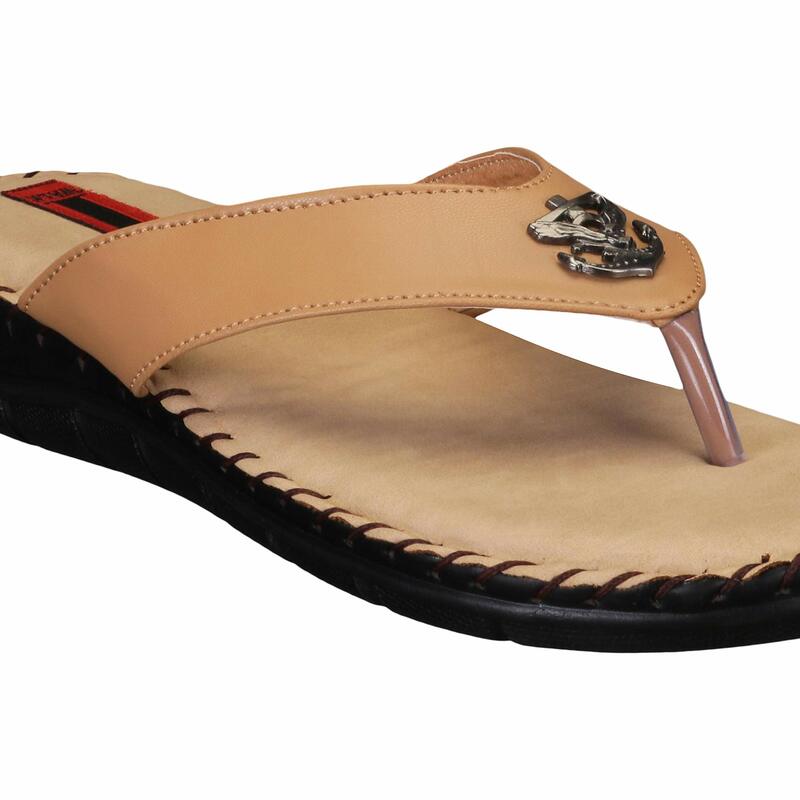 It is going to look good when matched with a pair of jeans and a T-shirt. 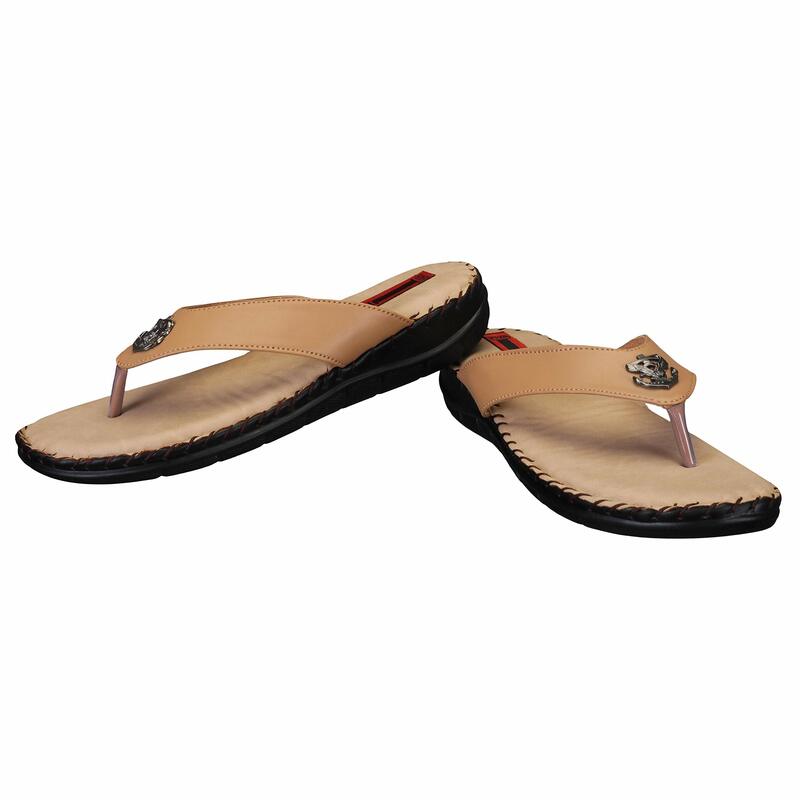 It has long lasting doctor foam which gives ultramax comfort whole day . 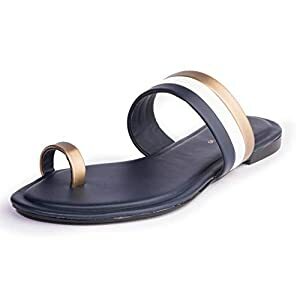 That is designed in Paris and made in India . 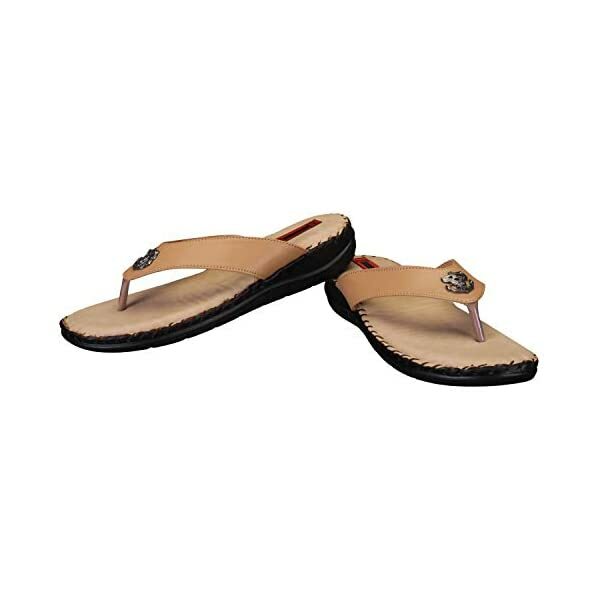 Comfortable ,Soft Padded and Cushioned Footbed offers all day comfort to the feet. 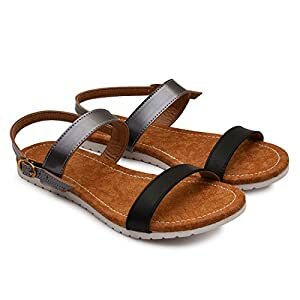 ¥ May well be used for casual in addition to party occasions.